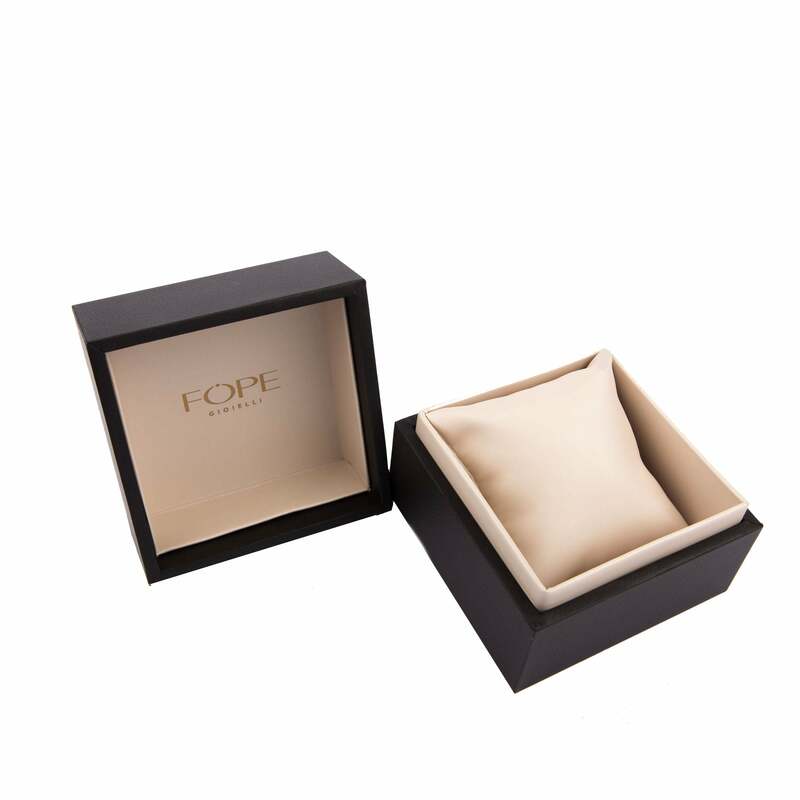 Fope Flex'It Solo 18ct Rose Gold 0.10ct Diamond Bracelet. 621B BBR. This Fope bracelet comes from the Solo collection and features the world renowned Fope Flex'It design. The exquisitely crafted 18ct rose gold woven chain is embellished with three contrasting rose and white gold rondelles and 0.10cts of glittering white diamonds.